PBS, WNET, ITVS, Independent Lens and POV are working together in partnership over the next four months to develop a national strategy to raise the profile for independent film on public television and to reinforce PBS as the home for indies. 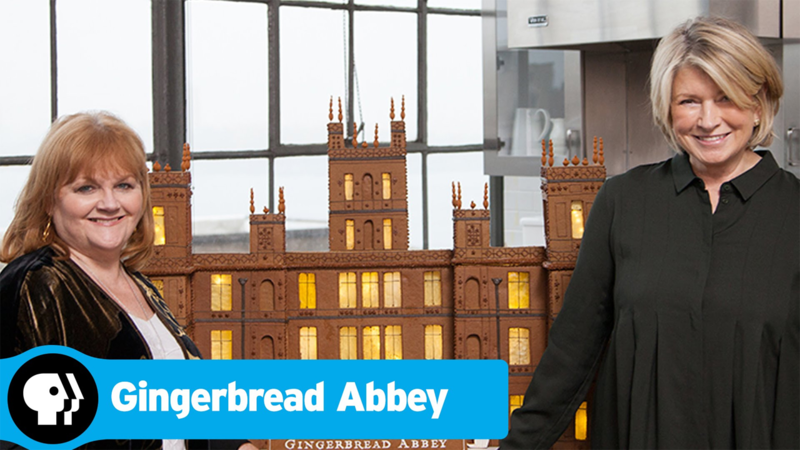 In anticipation of the return of “Downton Abbey” to MASTERPIECE, beginning January 4, 2015, on PBS, Martha Stewart and her team have created a “Gingerbread Abbey”—a stunning likeness of the Grantham family home made entirely of gingerbread. 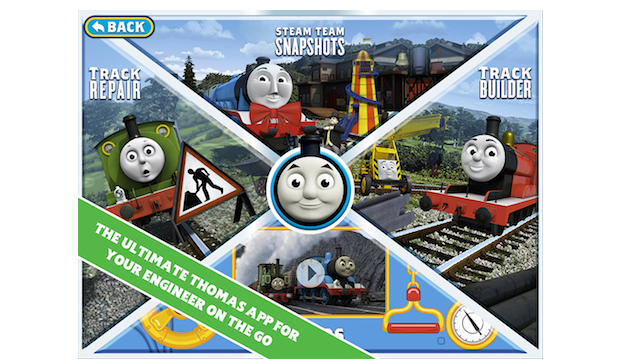 Just in time for the holiday season, PBS KIDS has released a new THOMAS & FRIENDS app for iPhone, iPad and iPod touch. THOMAS & FRIENDS Watch and Play is the first THOMAS & FRIENDS app to offer full-length episodes, in addition to games that promote key problem-solving skills and foster social-emotional growth for preschoolers. 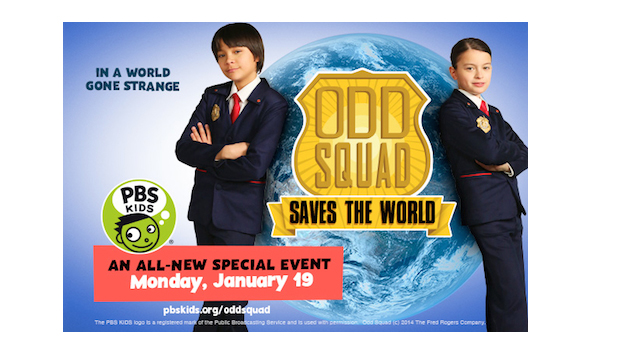 On Monday, January 19, PBS KIDS will premiere a one-hour special from its newest media property, ODD SQUAD, a live-action series designed to help kids 5-8 build math and collaboration skills. On December 11, The Hollywood Foreign Press Association announced nominees for the 72nd annual Golden Globe Awards. “Downton Abbey” on MASTERPIECE, the most-watched drama in PBS history, earned a nomination for Best Television Series - Drama and Joanne Froggatt, Mrs. Anna Bates, received a nomination for Best Performance by an Supporting Actress in TV Series - Drama. 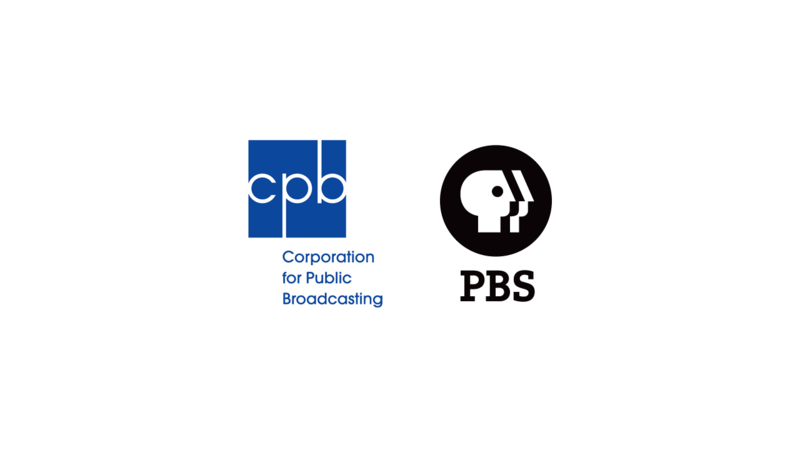 Today, at the White House Summit on Early Learning, the Corporation for Public Broadcasting (CPB) and PBS highlighted public media’s commitment to support early learning through high-quality educational media and digital learning tools for preschool children, educators and parents. These ongoing efforts represent an investment of $58 million. On December 10, 2014, nominees for the 21st Annual Screen Actors Guild Awards were announced, recognizing outstanding film and television performances in 2014. PBS congratulates MASTERPIECE and the cast of "Downton Abbey" for earning two nominations and Benedict Cumberbatch for earning one. 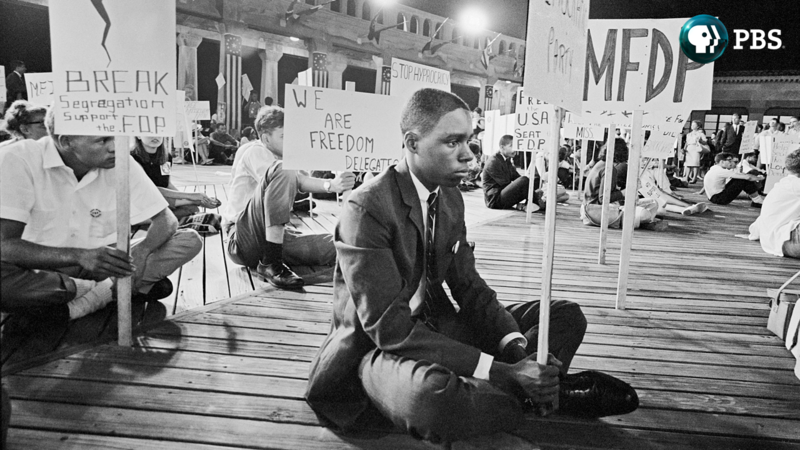 Winners will be announced during a Jan. 25 ceremony in Los Angeles. On December 10, The Nation Association for the Advancement of Colored People announced nominations for the 46th NAACP Image Awards. 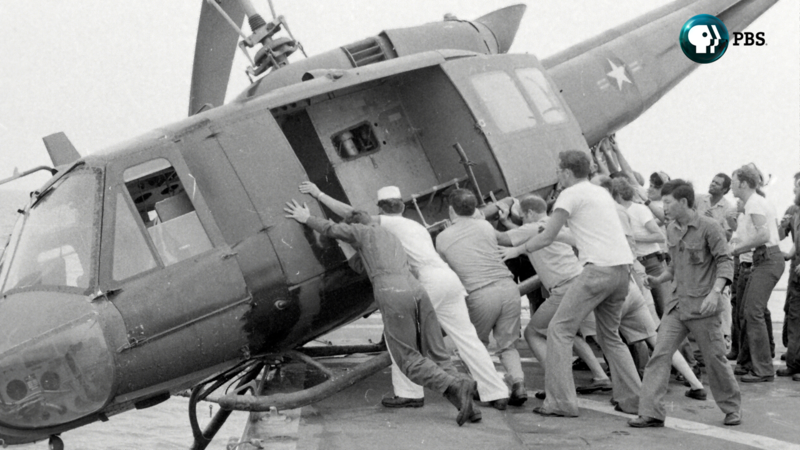 The International Documentary Association announced the winners of the 30th Annual IDA Documentary Awards on Friday, December 5, 2014. INDEPENDENT LENS took home the honors for Best Curated Series. The Countdown to Downton is On! 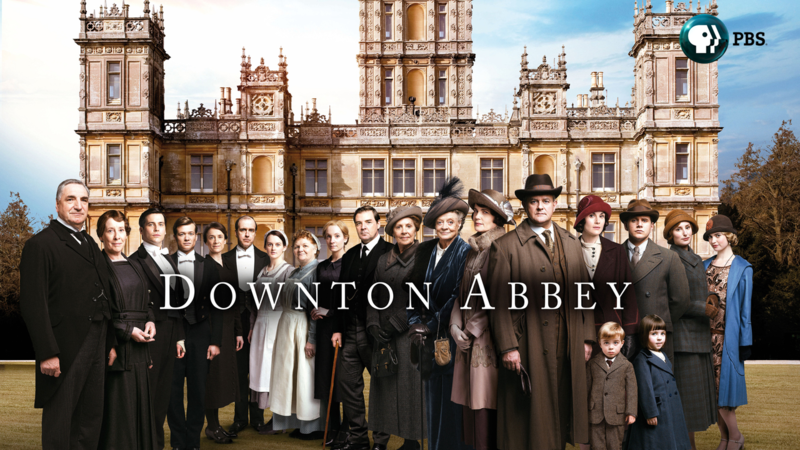 With the much-anticipated premiere of “Downton Abbey, Season 5” on MASTERPIECE on January 4, 2015, PBS and WGBH are offering fans and new viewers of “Downton Abbey,” a Carnival Films/MASTERPIECE co-production, the opportunity to catch up on all the dramatic events of Season 4. Fatigued by a myriad of "hot gift" lists, millennial parents say that fewer gifts and more family fun top their holiday wish lists, according to the Millennial Parent Holiday Survey from PBS KIDS, the results of which were released today. 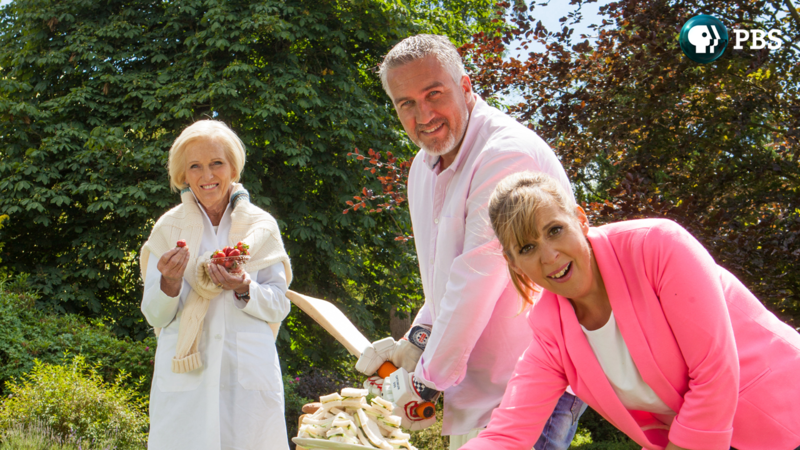 On the heels of a record-breaking U.K. ratings bonanza — with its recent season finale reaching half of the country’s television viewership — THE GREAT BRITISH BAKING SHOW (called “The Great British Bake Off” in the U.K.) makes its U.S. premiere on Sundays from 8:00-9:00 p.m. ET, starting December 28, 2014, on PBS (check local listings). 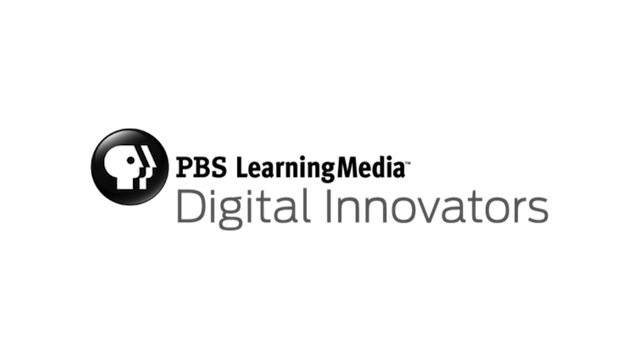 Today, PBS LearningMedia, the free media on-demand service from PBS that now offers more than 87,000 digital resources for educators, announced the third annual 2015 PBS LearningMedia Digital Innovators Program for tech-savvy K-12 educators. 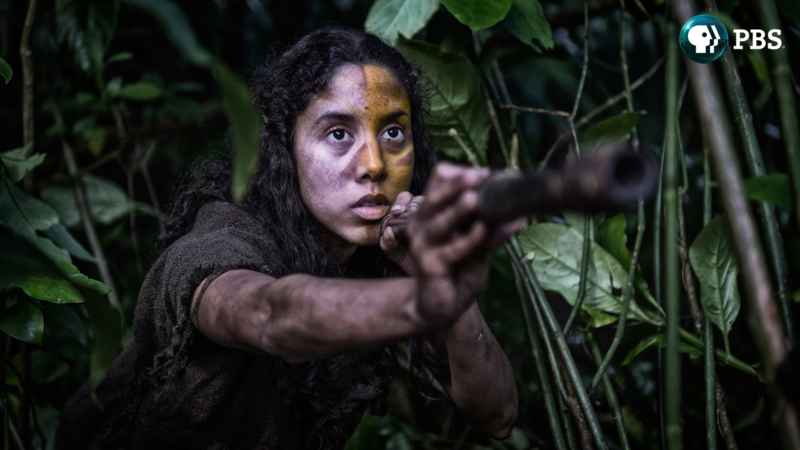 PBS revealed today its full primetime schedule for the 2015 winter/spring season along with key talent appearing at the Television Critics Association Press Tour, taking place this January in Pasadena, CA. 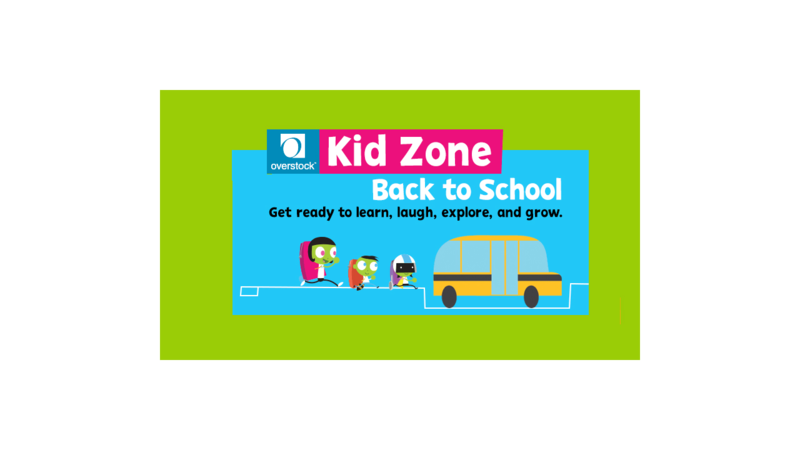 Today, Overstock.com and PBS KIDS announced a new cause partnership and the launch of Overstock’s new Kid Zone, a curated shop within Overstock that includes thousands of children’s products.